DeltaWing Gearing Up To Spread Improved Fuel Economy Tactics? It is quite common for a new vehicle to boast about power and fuel economy figures, it is not so typical, however, for a company to attempt to share the wealth of information with competitors in efforts to spread the trend. 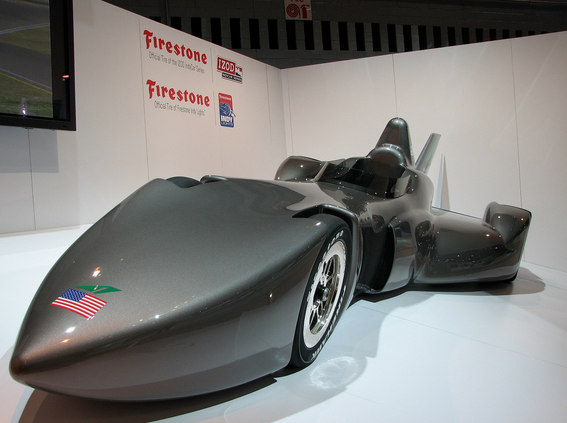 It seems that the DeltaWing concept is taking the initiative to lighten the load on the planet–recommending lighter weight vehicles and sharing ways to achieve better fuel economy both on and off the track.